The federal government wants Jacksonville residents to know they might qualify for a loan to cover Hurricane Matthew damage. Homeowners, renters and business owners are eligible. 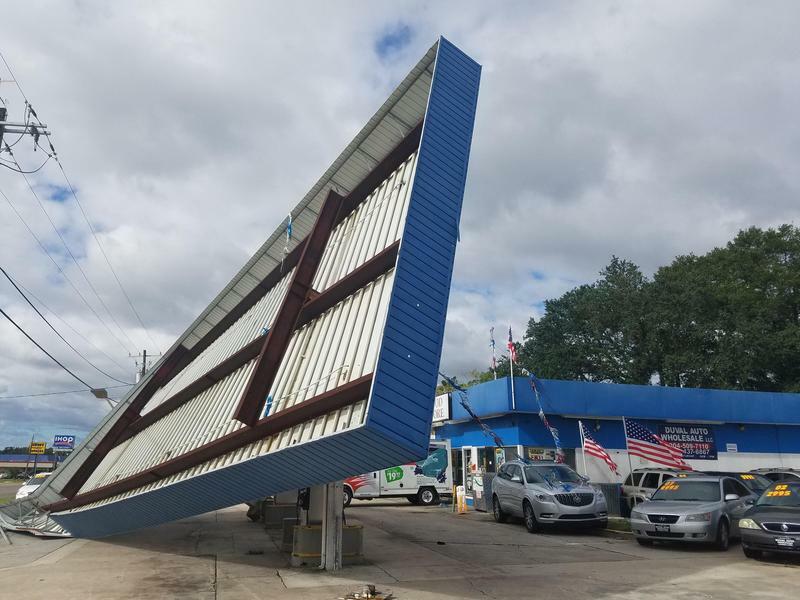 Office of Disaster Assistance spokeswoman Gwen Robinson said she wants Jacksonville hurricane victims to know “our goal is to get them back to where they were before Hurricane Matthew hit,” she said. The office is part of the Small Business Administration, which partners with Federal Emergency Management Agency during disasters. 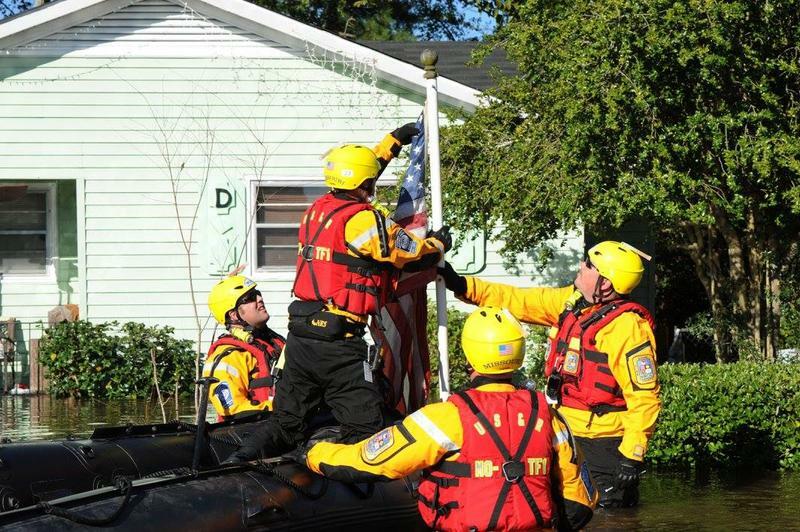 FEMA deals with emergency, while SBA takes on long-term assistance. Robinson said low interest loans can cover what insurance doesn't. Successful applicants must have good credit and be able to demonstrate the ability to repay the loans. Rates are as low as 1.56 percent for homeowners, 4 percent for businesses. Residents must first register with FEMA. For more information, call the SBA at 1-800-659-2955 or visit disasterloan.SBA.gov/ela. 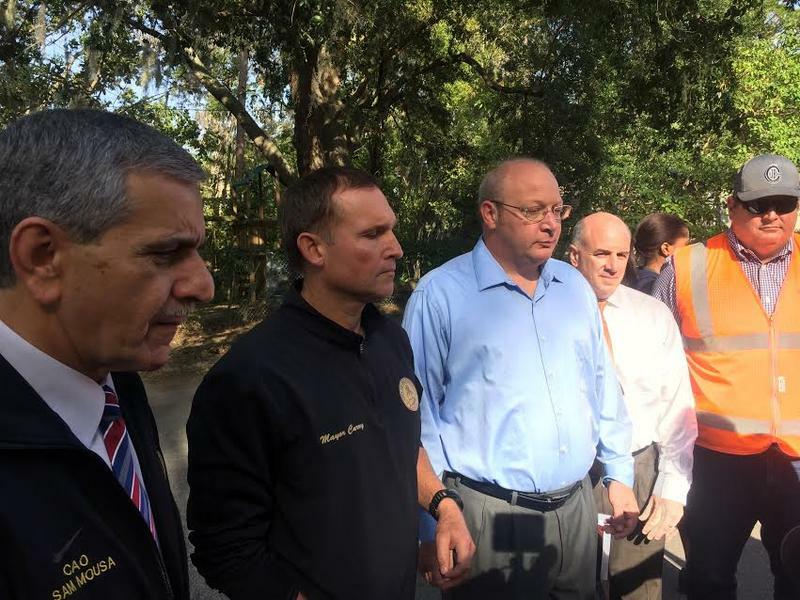 Jacksonville Mayor Lenny Curry toured the Spring Park neighborhood Thursday morning to check on progress the city has made removing debris left by Hurricane Matthew. Jacksonville’s first phase of cleanup is scheduled to be finished by Nov. 11.